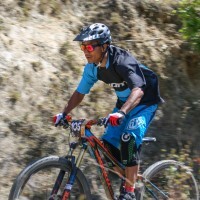 Without a doubt, Nepal is one of the best places to come and shred some enduro trails. 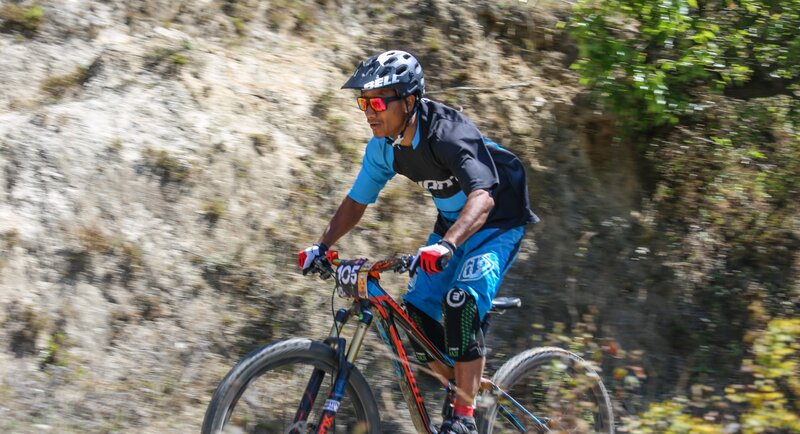 Actually we believe Nepal was created for enduro style mountain biking, we have hills … lots of them, limited road access and a bounty of natural trails which offer varied and exciting riding, plus easy access to beer at the end of a long day’s ride! 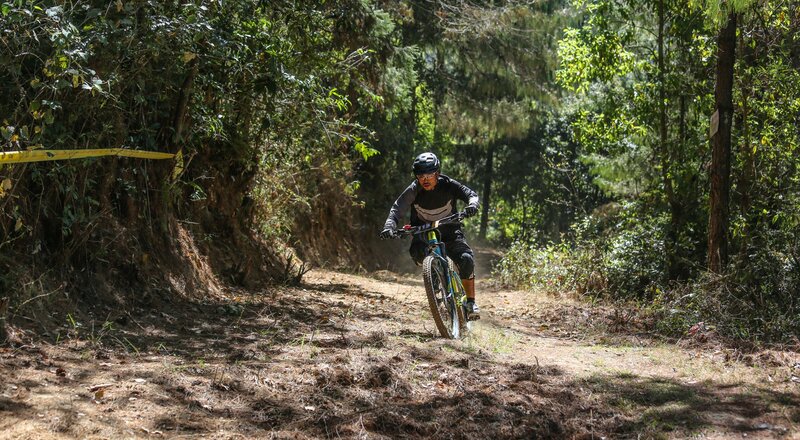 Our Kathmandu Enduro trip rips the best trails during the day and haunts to best watering holes and feeding zones by night. 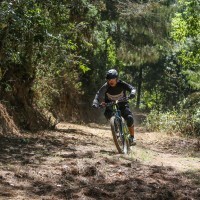 Himalayan Single Tracks specialty is finding the best trails in the chaotic maze of urban development, community forests, virgin jungles and terraced rice fields that is Kathmandu Valley, it is possible to do anything from 1 to 5 days of excellent enduro riding here. 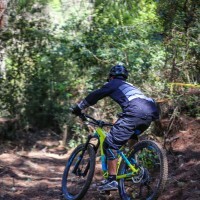 While we do have fixed itineraries, keeping to the essence of Enduro, we like to let you decide, so email us with your time frame, skill level and how hard you want to shred and we will custom the tour for you. Who’s it for? 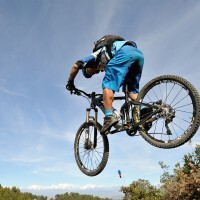 Enduro lovers who might not want to venture into the high Himalaya or bikers with a limited time to travel. 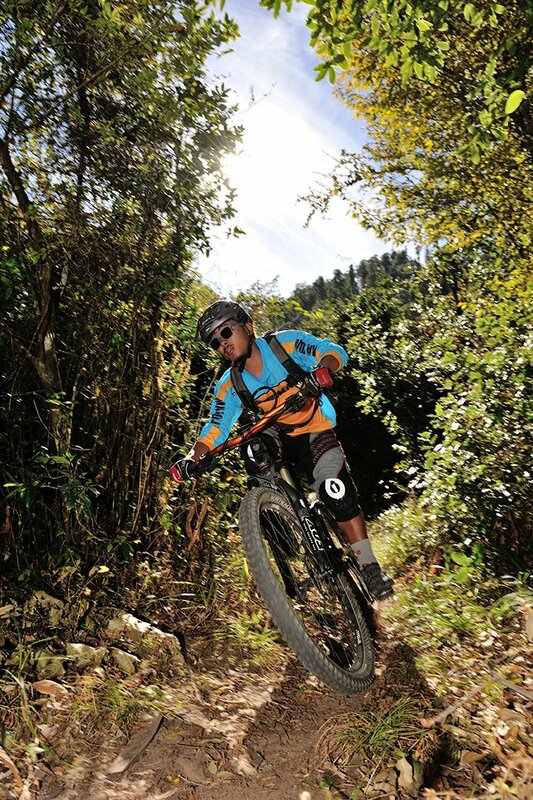 Skill Factor: – The valley is famed for its skinny single tracks or “Khulo”, steep descents, rocks and tree roots. So, the better you can handle yourself the more fun you will have. Comfort Zone: – Living it Up! This is a vehicle assisted trip, with uplift being provided on each day. 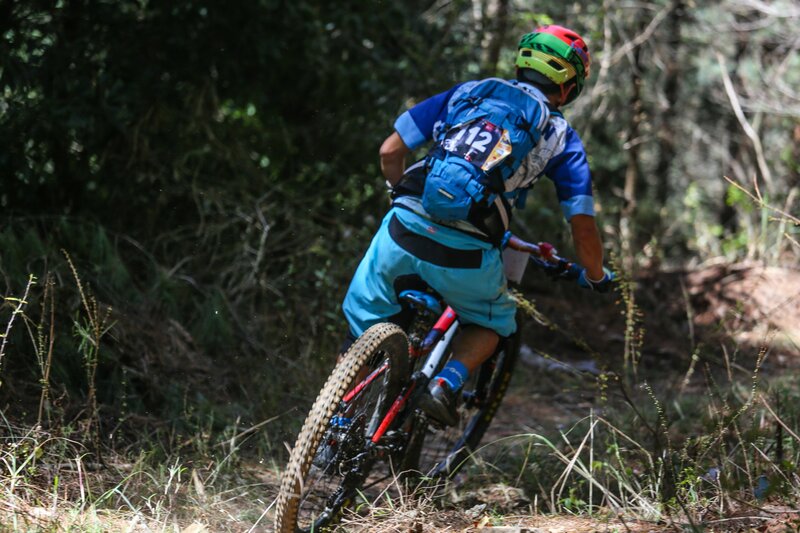 Some days will be one long trail with climbs, other days will be a series of shorter trails with uplift. 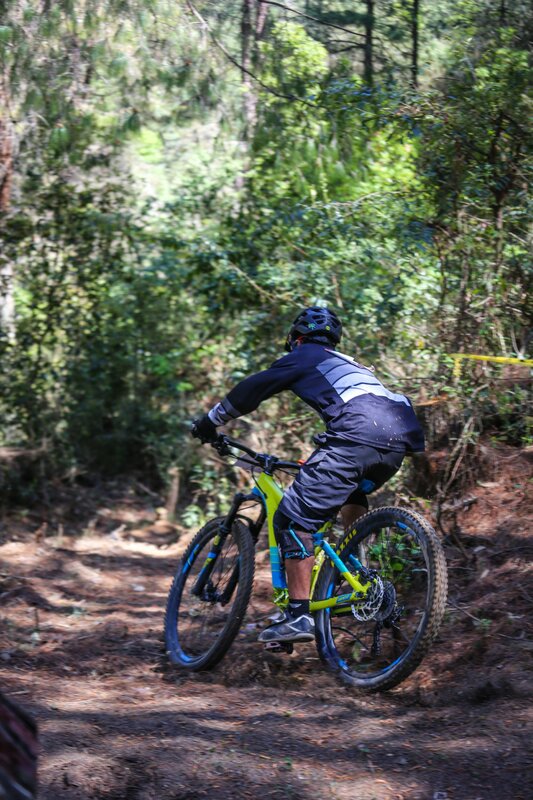 Trail conditions vary from slippery, tree roots and jungle, narrow single tracks and soft dusty trails. On average you will be riding 4 hours everyday. Traffic in the city is hectic so expect some delays in transfers when leaving Kathmandu. Tire recommendation is 2.2 to 2.3 something like a MAXXIS High Roller or Schwalbe Knobby Nic or equivalent is ideal for this trip. 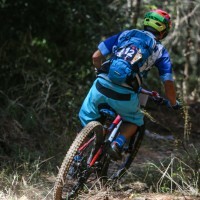 Tubeless is recommended and we also recommend you bring a little extra Liquid. Hardtails are not recommended for this trip. During the trip we will be staying in hotels. In most cases we will provide private, twin sharing rooms with attached bathrooms. Unless you book single supplement the room will have two separate beds. The food on the trail is awesome, Kathmandu and its surrounds offers an amazing array of local and international foods, all tastes are catered for here. How will my Bike be Transported? We use either Scorpio Jeeps with roof packing for the bikes or Hilux Trucks with tray packing of bikes. 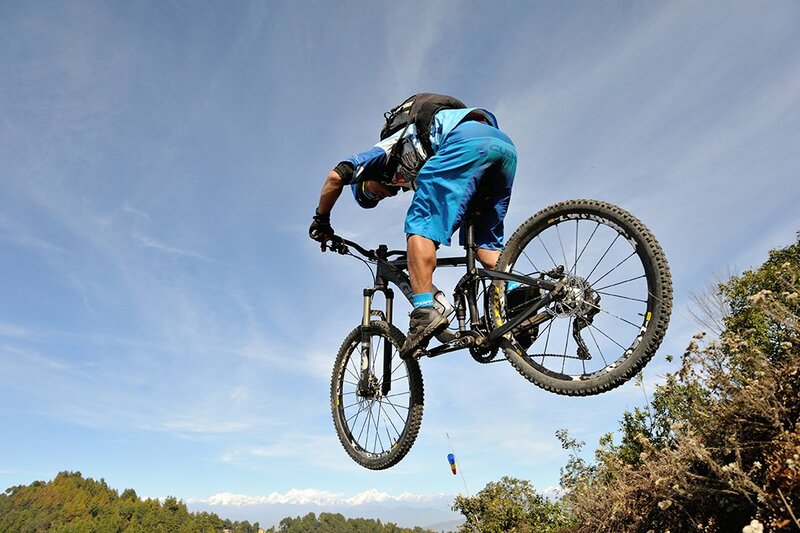 In all cases specially designed packing materials are used to protect your bikes. I don’t have time can the trip be shortened? Yes, please do send us an email and let us know your time frame, we are more than happy to alter itineraries to suit your riding needs.